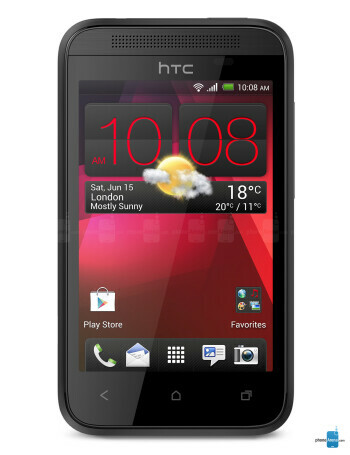 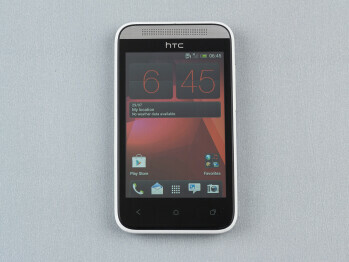 You know entry level when you see it, and the HTC Desire 200 is just that. 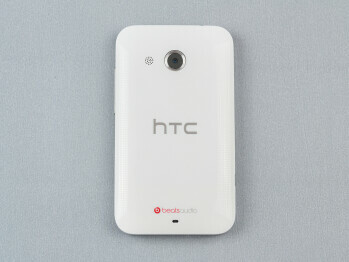 It was made official today, and the specs are just as rumored - a 3.5" 320x480 display, 1 GHz Snapdragon S1, half a gig of RAM plus 4 GB of internal storage and a microSD slot for expansion. 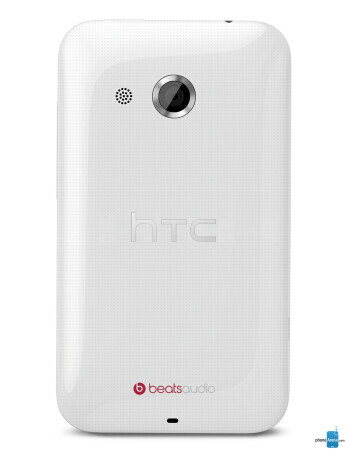 A fairly generous for the low-end spectrum 5 MP camera is on the back, though it's a fixed-focus unit that only does VGA video recording, and there is the obligatory Beats Audio branding, including on the in-ear headphones, though it's not clear if they come in the package.